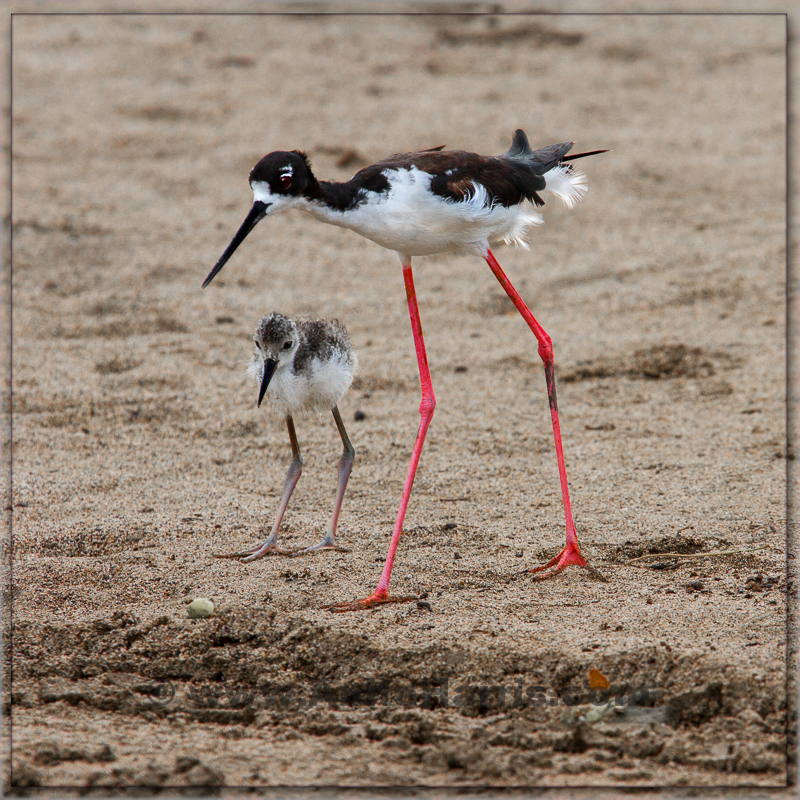 The rare Ae’o – The Hawaiian stilts are breeding in ponds right beside the roadsides in Maui. The parents to this little one are very tame as they are used to passers-by. Parking on the roadside and using my car as hide I was simply wanting to photograph the two adults from a close vantage point, without them being nervous of my presence. I didn’t realise they were parents for quite a while – not until the little one materialised out of nowhere ! what a bonus!!! I’ve been invited to showcase a selection of my images at the Maui Camera Club meeting on Monday evening. These are the 115 I have selected. The images selected are to open discussions about photography in different topics – mainly in the world of Macro, sport and wildlife photography. From breaching whales, flying jets at air shows, flying Hawaiian stilts, monkeys, Maui waves, windsurfing, surfing and Huge huge waves. And did I mention sport photography at the 2012 London Olympics? – yep that too! I was ready for her! A rare treat.. This Female Kestrel had spotted her lunch in the grass slopes right in front of where I was standing. She would hover about 30ft in front of me for about 15 seconds, almost at eye level, then fly off, then return and hover again until on about the 5th attempt she finally dove down at breakneck speed.. She caught her prey, and devoured it in the long grass.. almost out of sight!